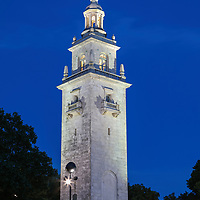 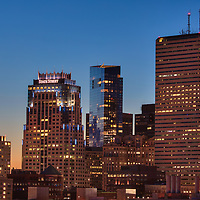 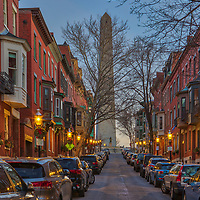 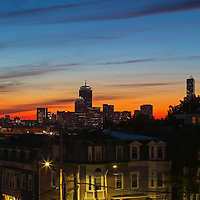 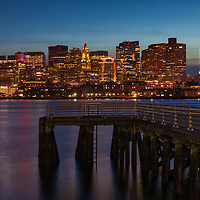 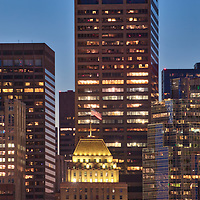 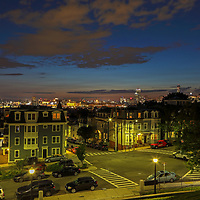 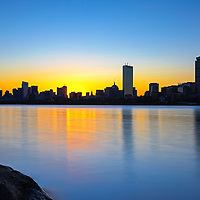 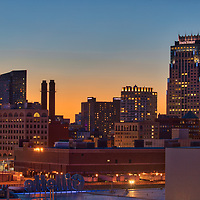 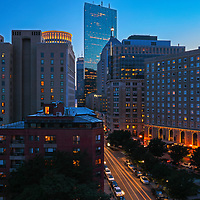 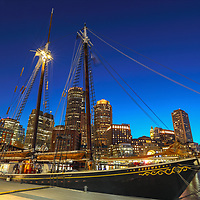 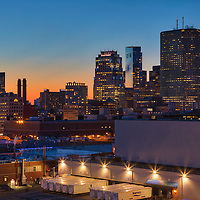 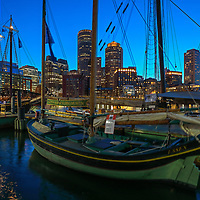 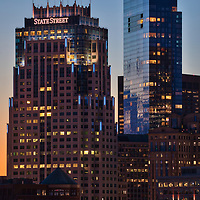 Magical Boston photos of city skyline views, modern and old cityscape architecture and historic landmarks at night, dusk and dawn. 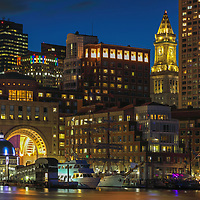 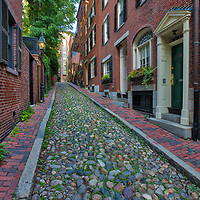 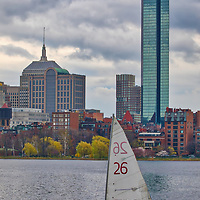 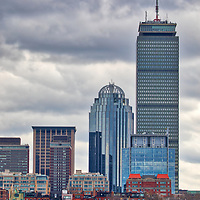 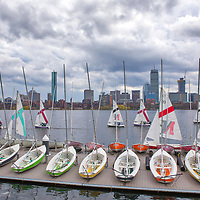 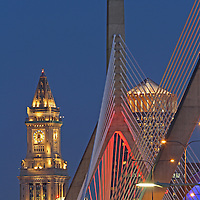 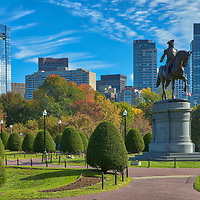 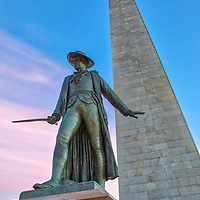 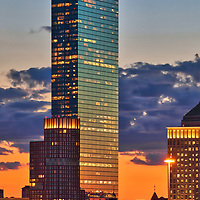 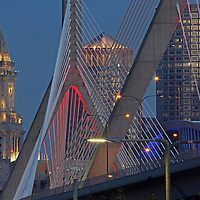 All pictures of Boston are available as decorative photo fine art prints on canvas, acrylic, metal, wood or standard high quality photo papers - matted, framed or print only at http://juergen-roth.pixels.com. 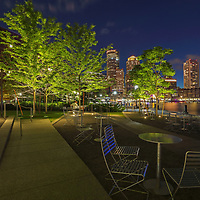 Contact me directly for photo image incensing.